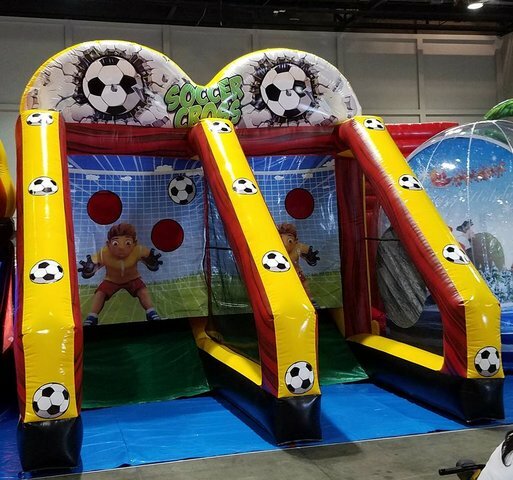 Our new criss cross soccer game is sure to be bag hit, both players start with 2 soccer balls in their lane, get a ball in the right place and it comes out in your oppenents lane. whoever has no soccer balls in their lane wins! This should be an awesome game for all of our Winter Haven, Auburndale and Lakeland clients as well as anyone in the Polk County and Central Florida locations. 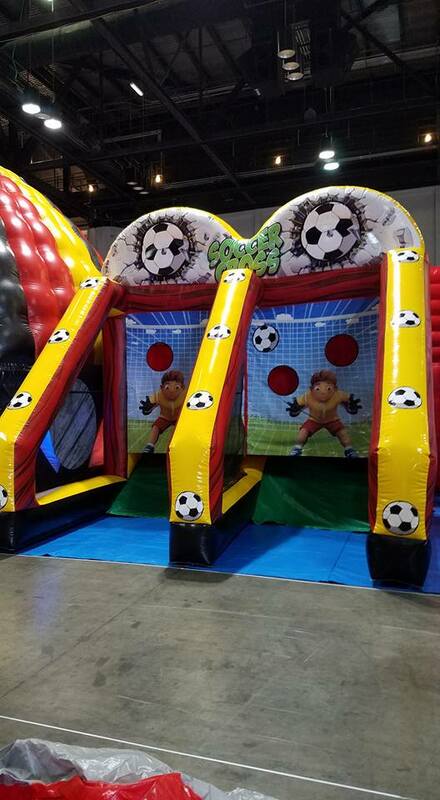 Check out our wide variety of sports games and have the best event ever.